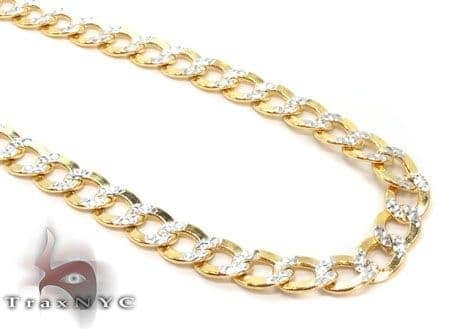 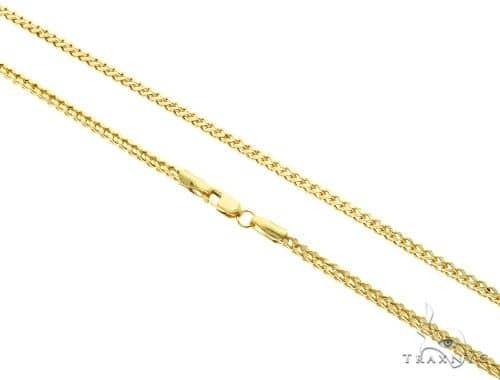 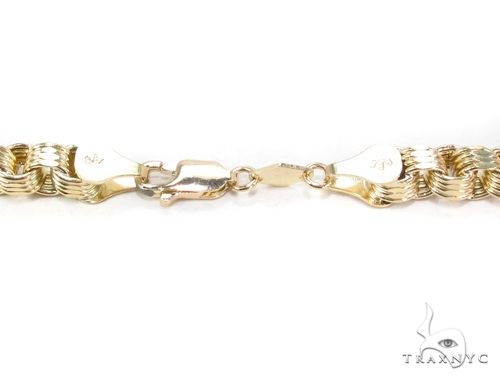 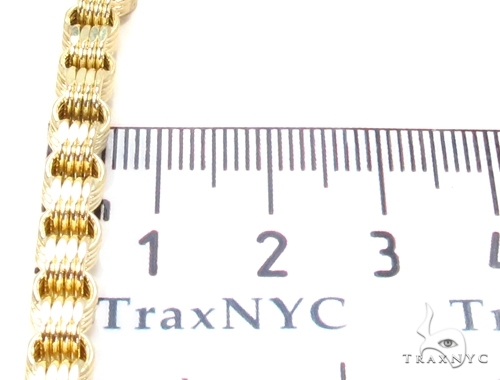 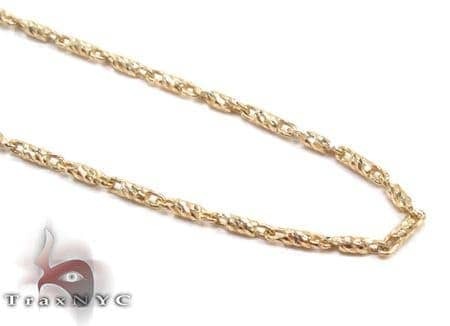 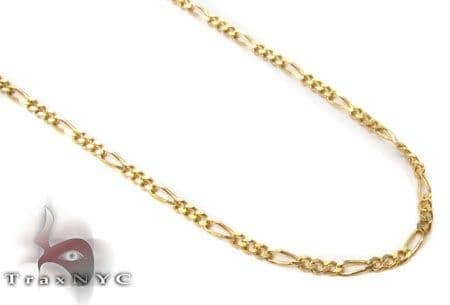 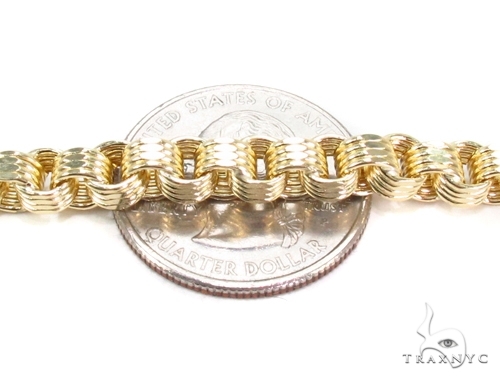 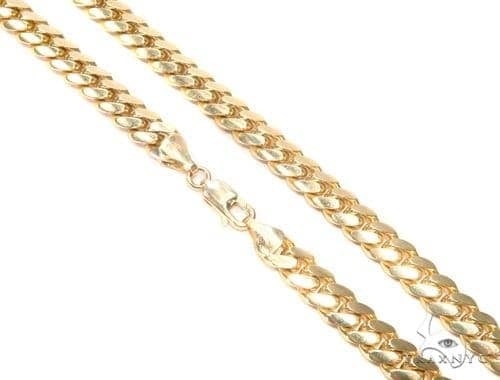 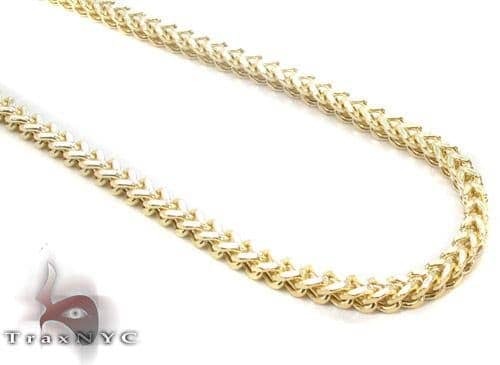 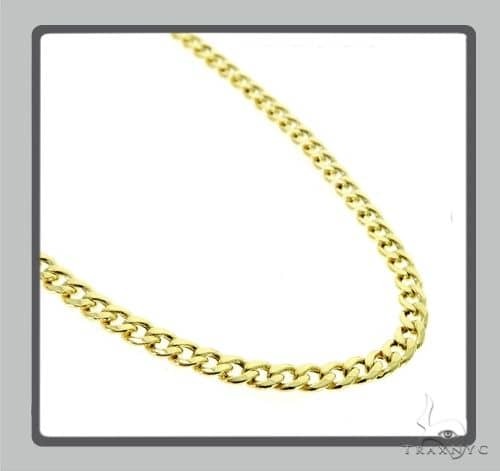 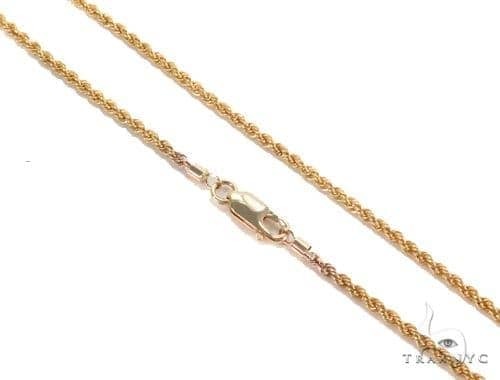 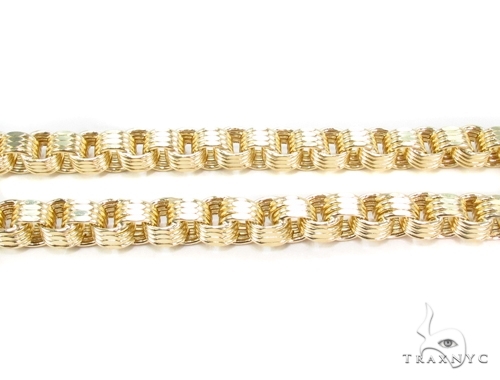 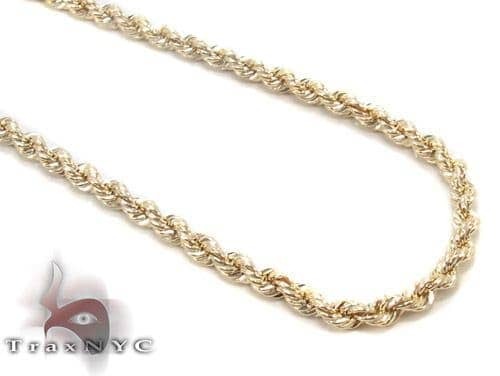 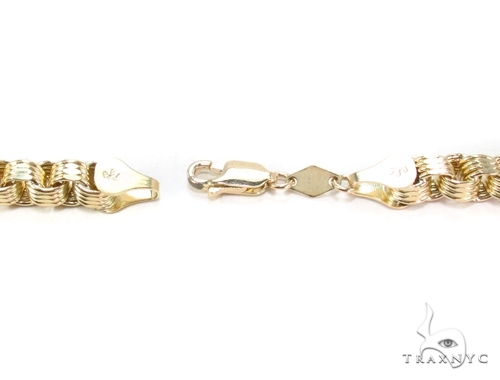 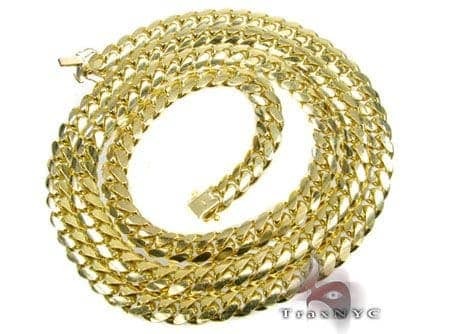 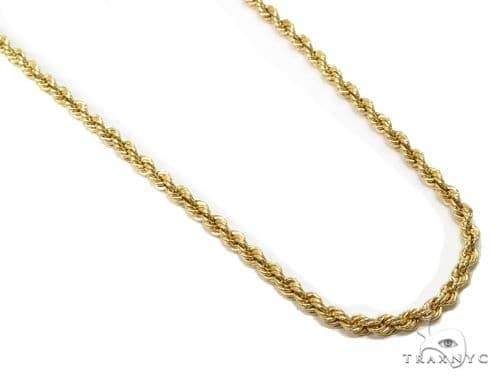 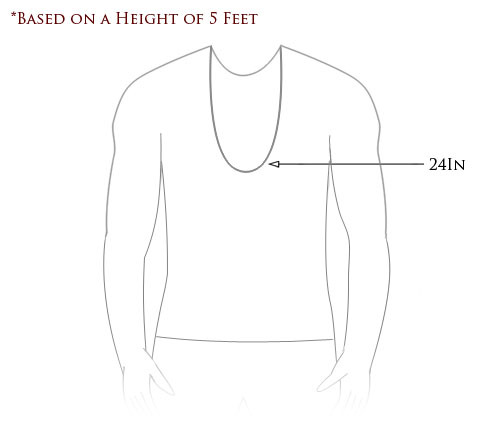 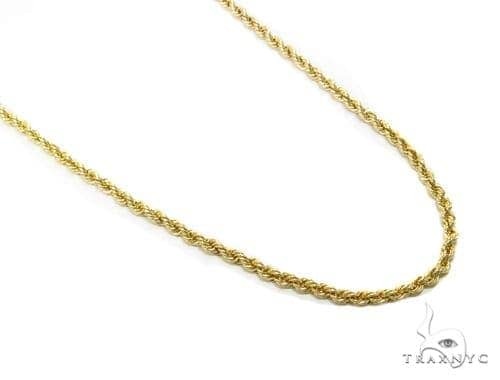 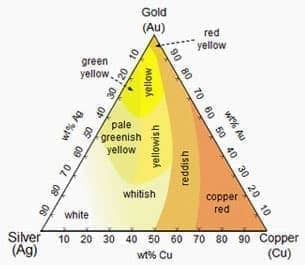 Respected throughout the jewelry world as a purveyor of only the finest jewelry and diamond creations, TraxNYC offers you the highest-quality Gold at the lowest prices imaginable. 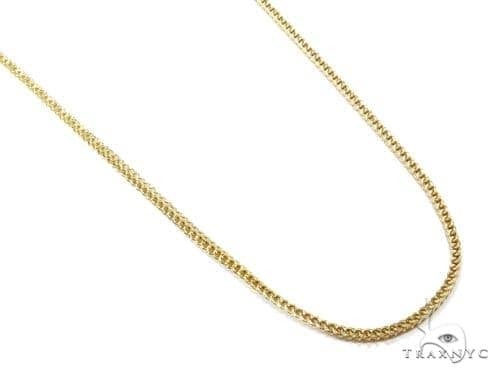 Simple, yet classy this piece with its excellent 10k Yellow Gold finish and brilliant diamond accents is the perfect addition to any look. 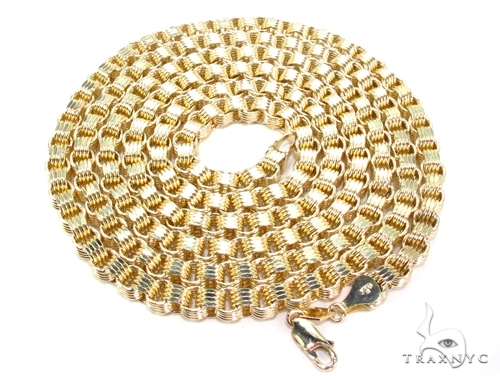 This luminous Chain will make you look absolutely resplendent and prove to be the perfect accessory for a large number of ensembles.